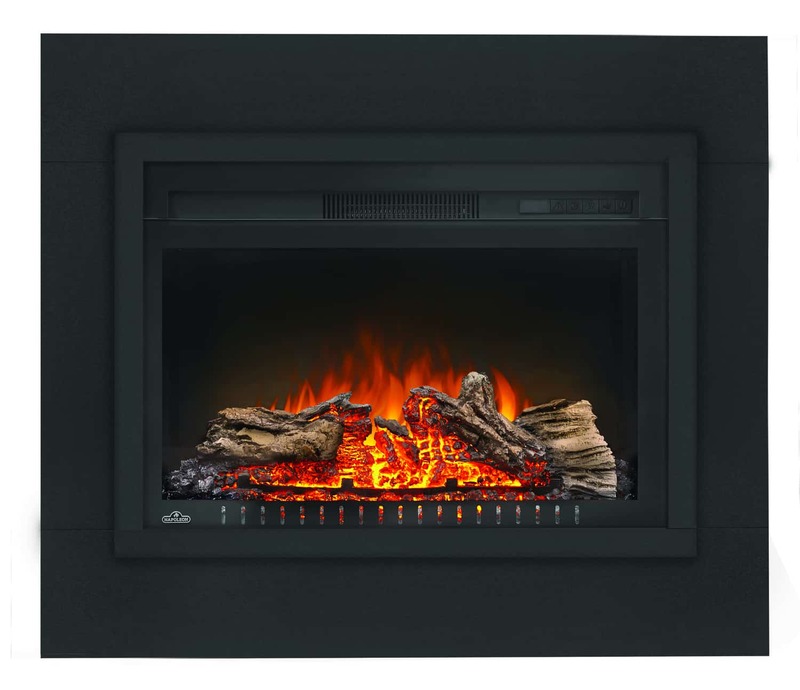 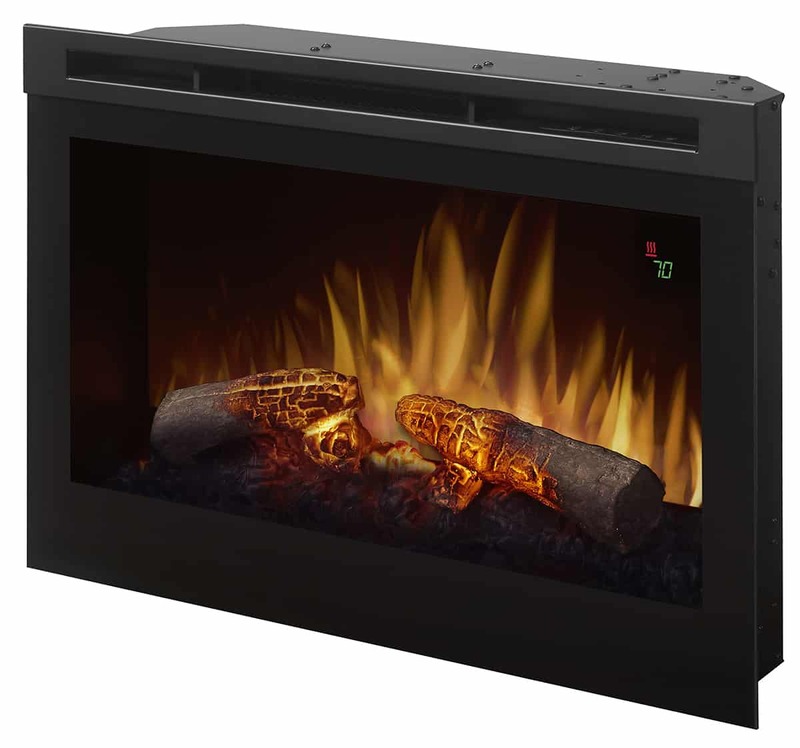 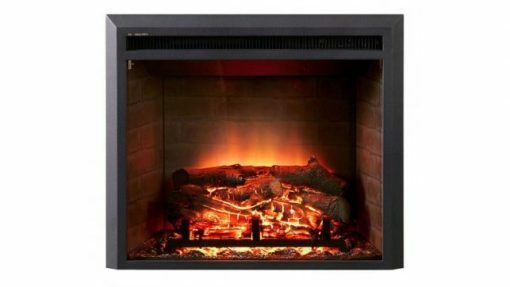 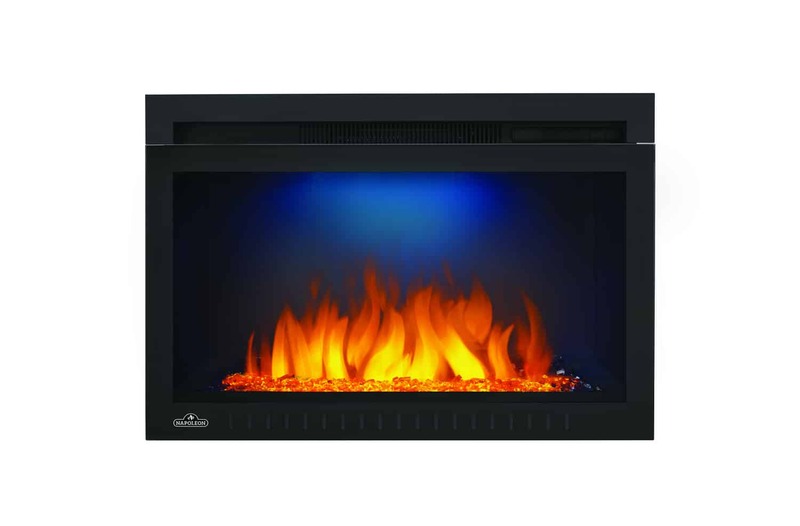 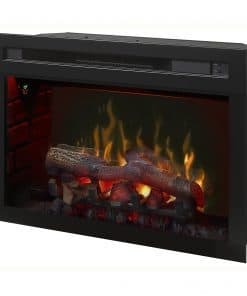 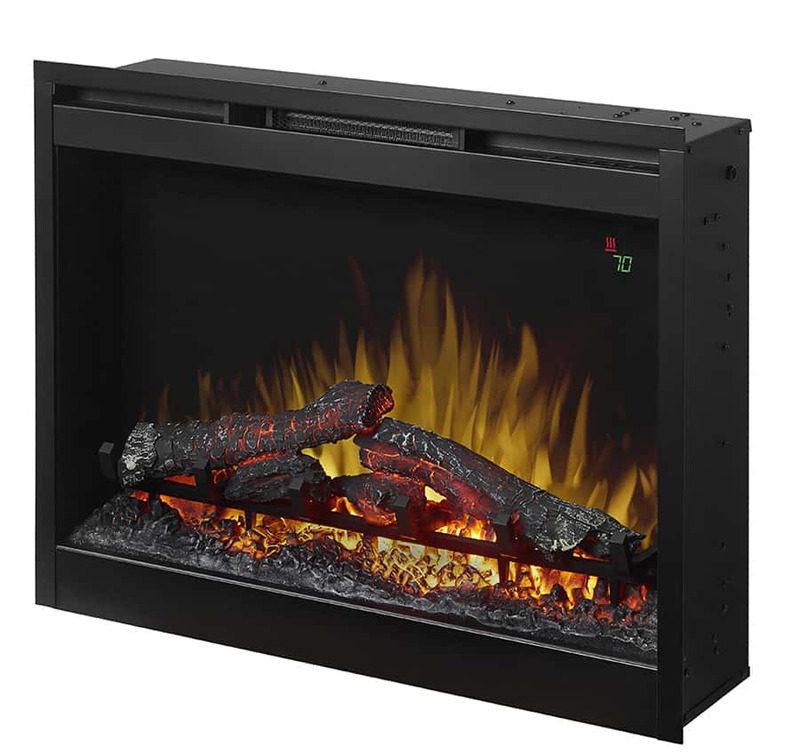 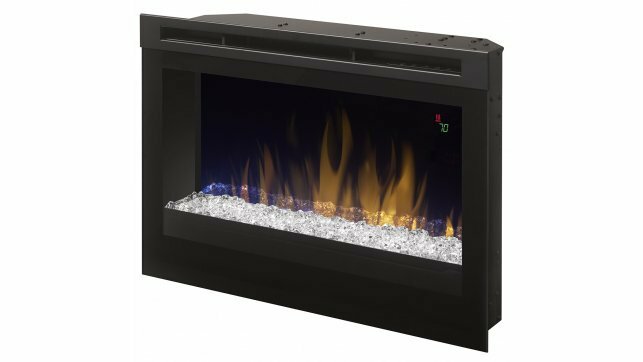 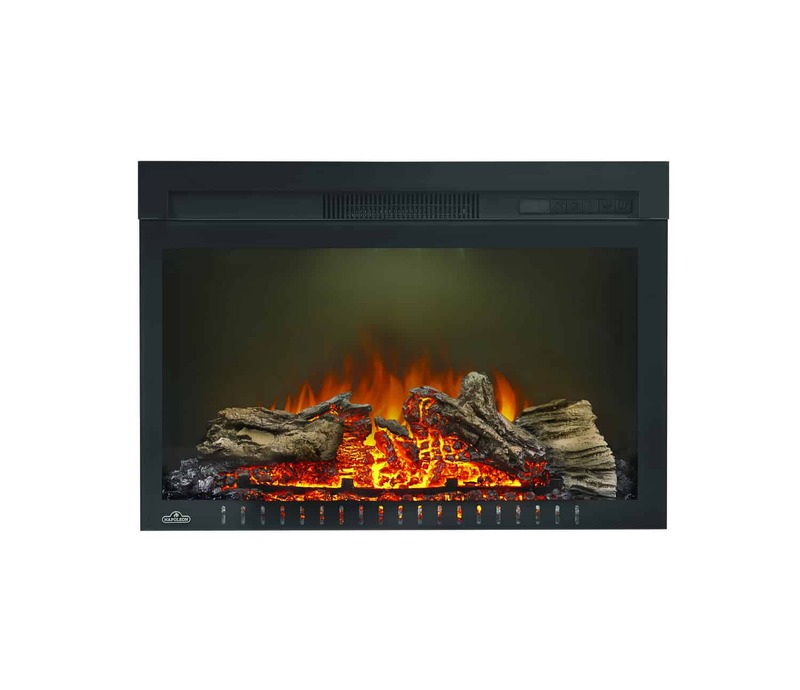 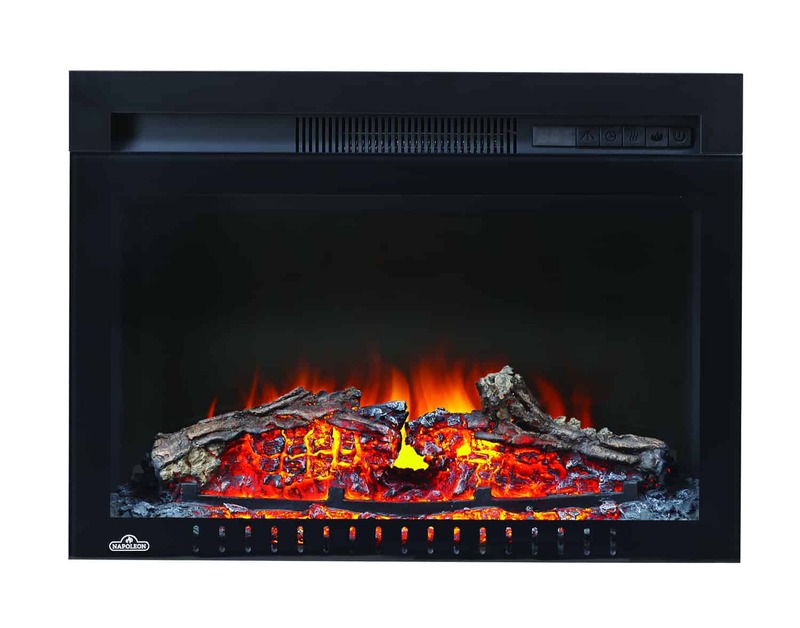 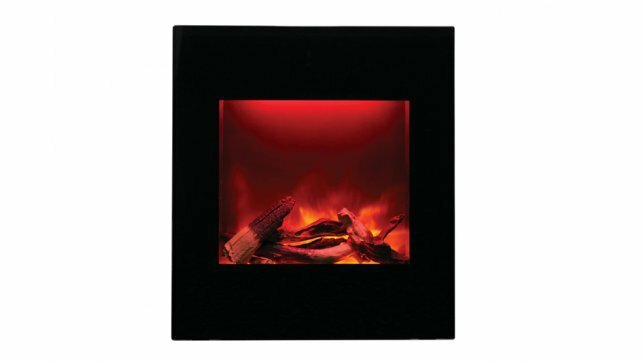 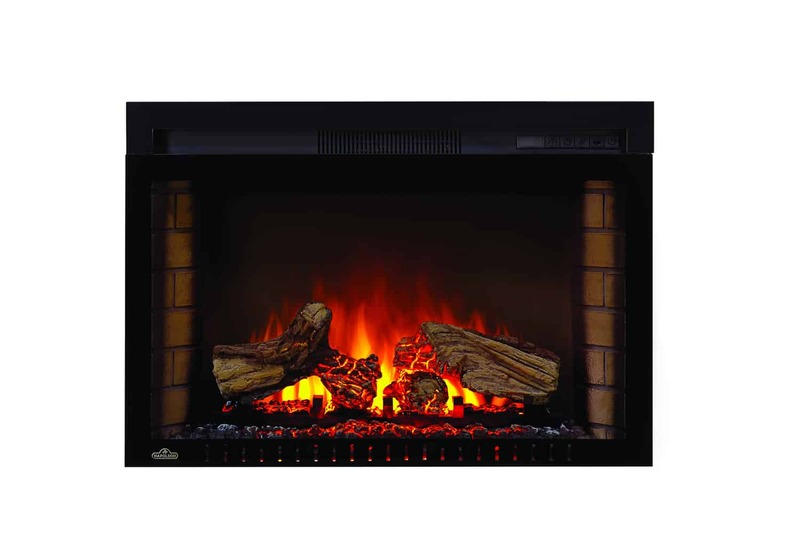 The Dynasty EF43D-FGF insert features a wood log bed with LED flames. 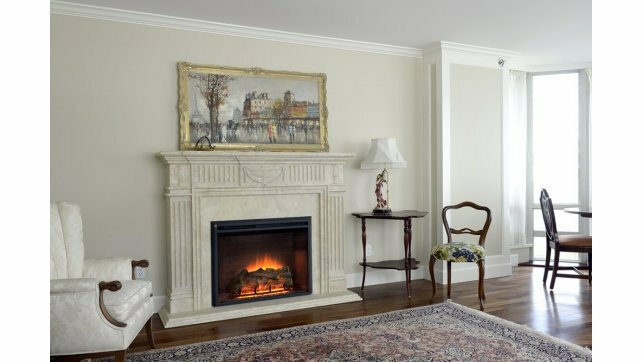 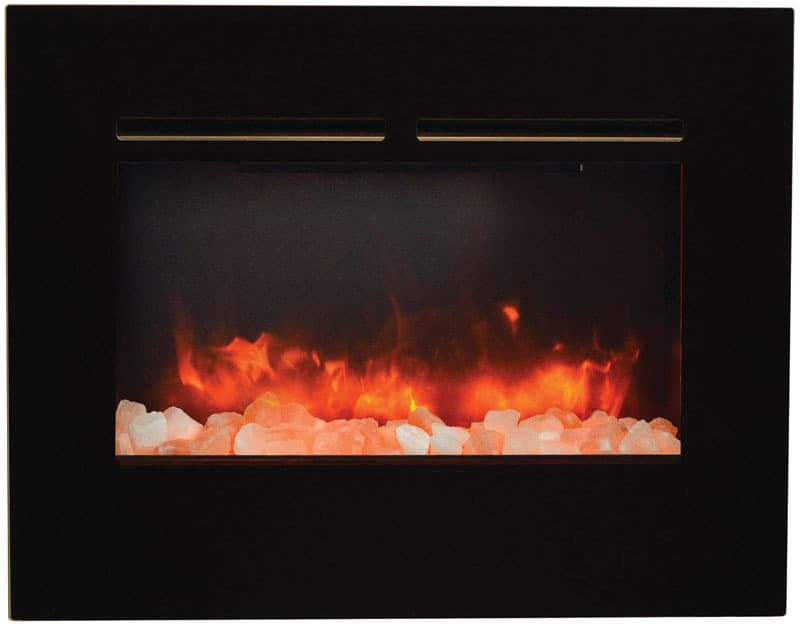 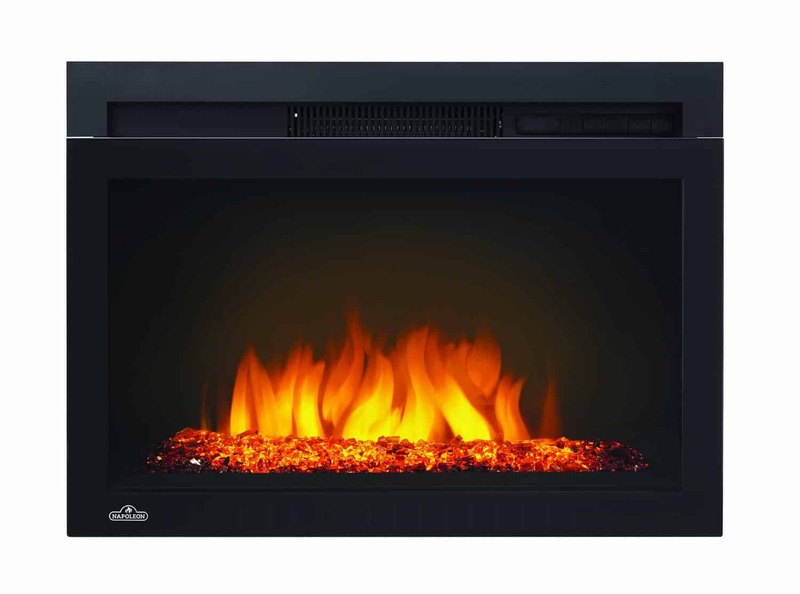 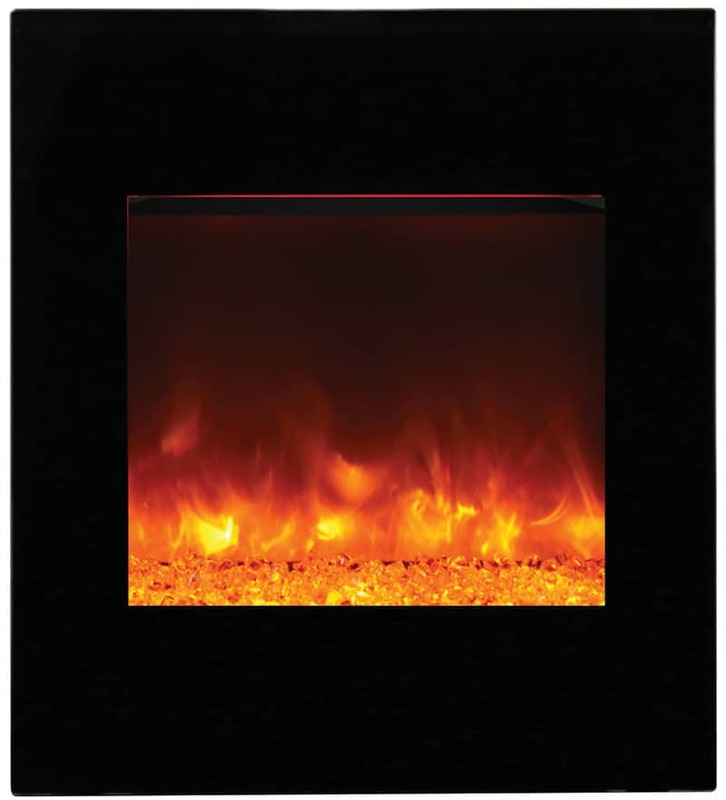 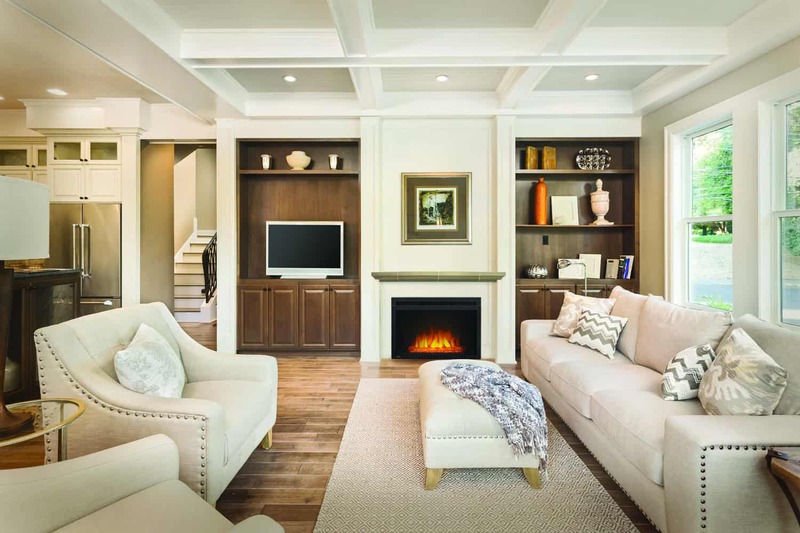 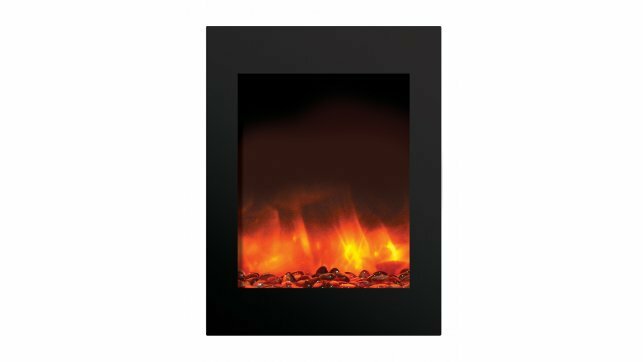 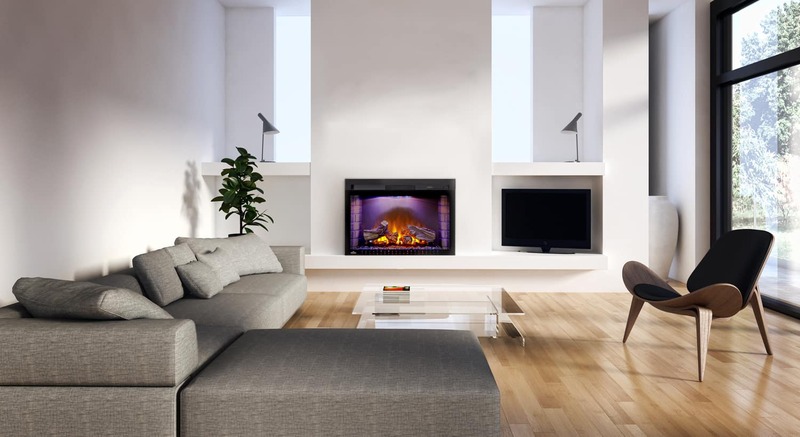 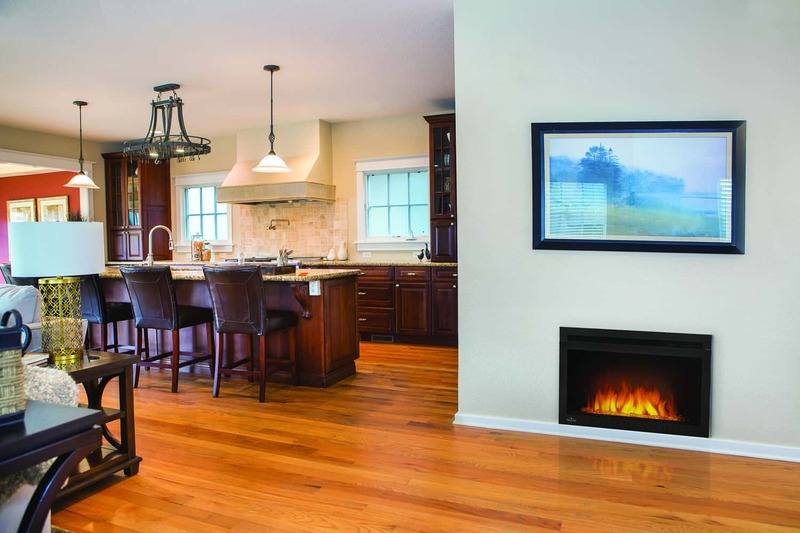 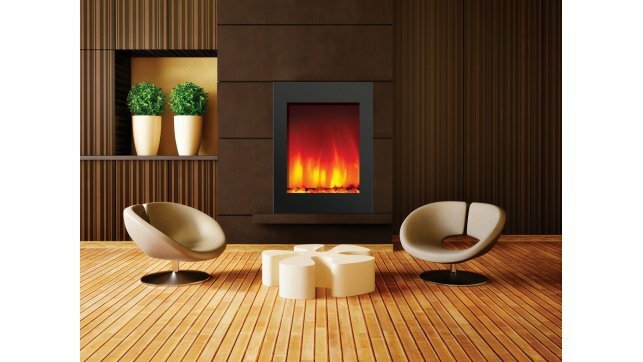 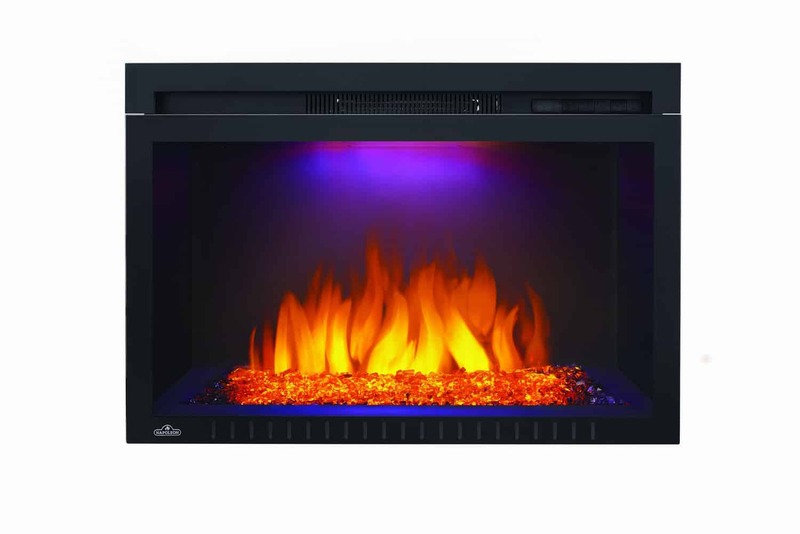 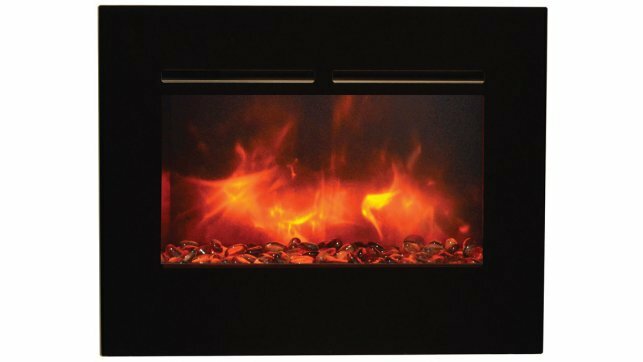 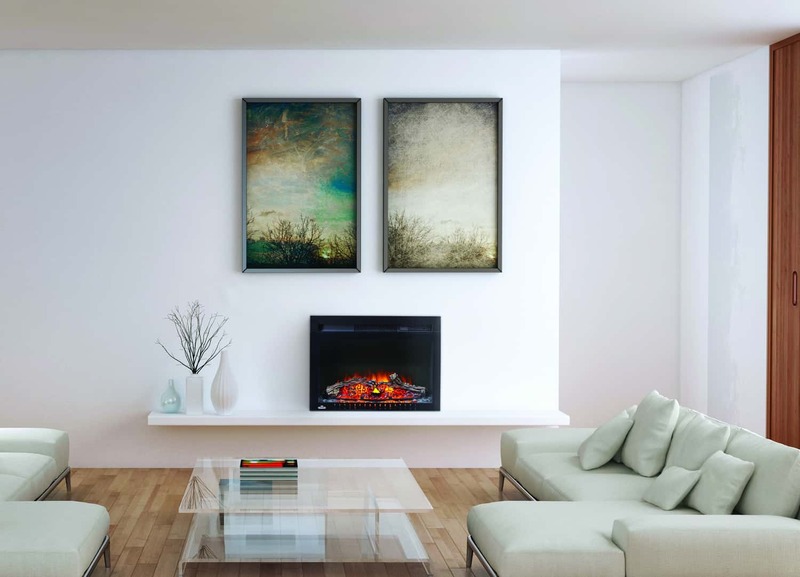 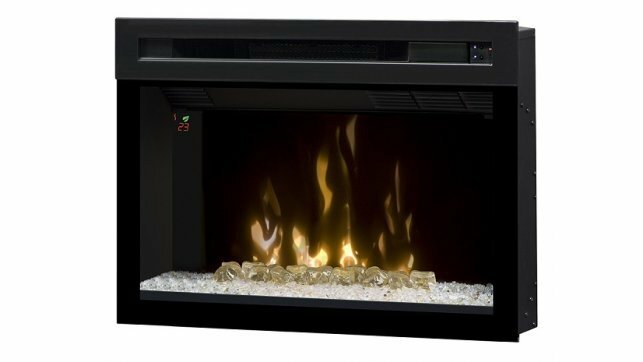 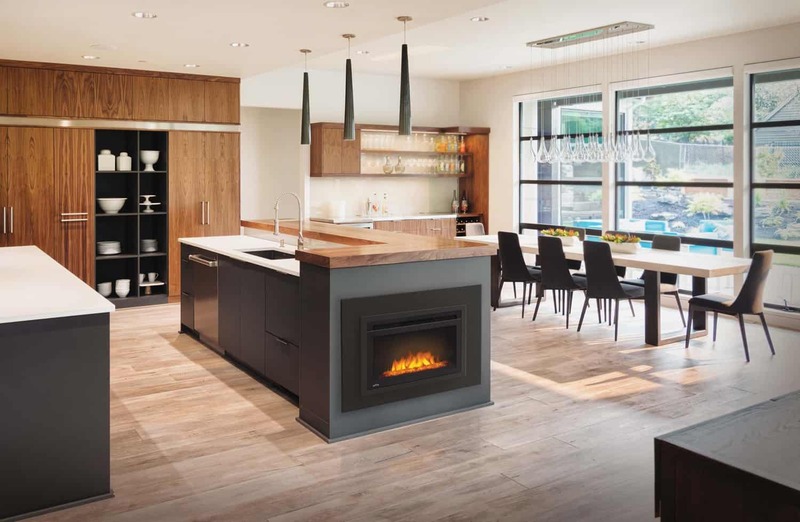 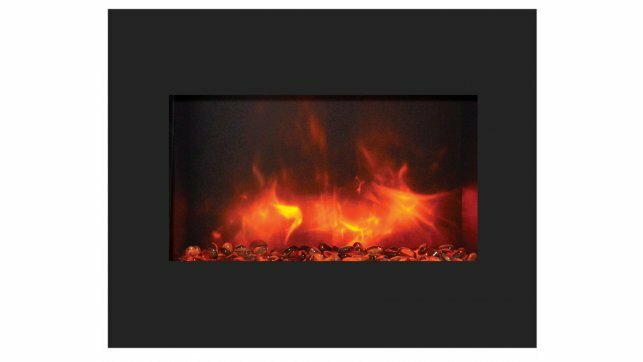 Complete with a remote control for adjustable flame and heating, the Dynasty EF43D-FGF insert operates with or without heat. 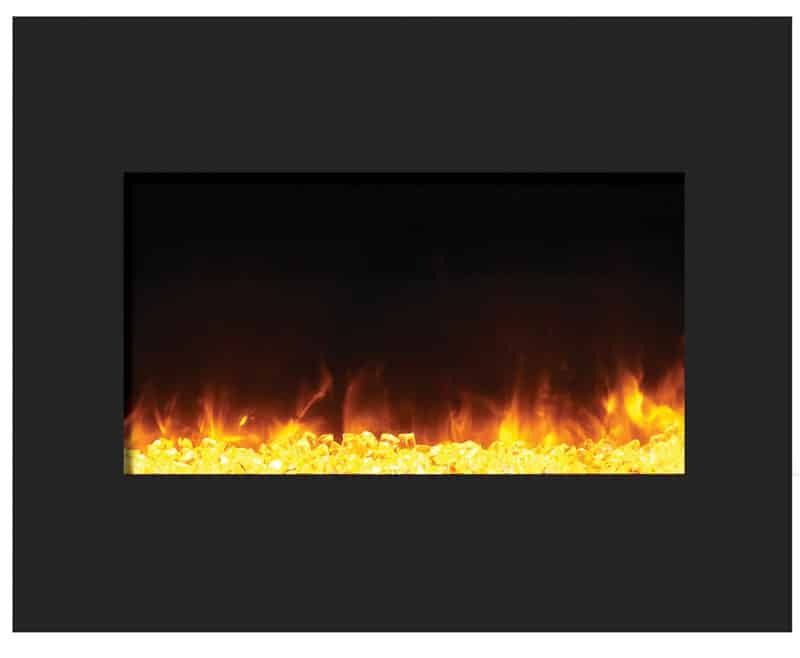 The Dynasty EF43D-FGF insert does not require ventilation.